Prezentare Ariel is tired of living under the sea she wants to be human and walk on land. 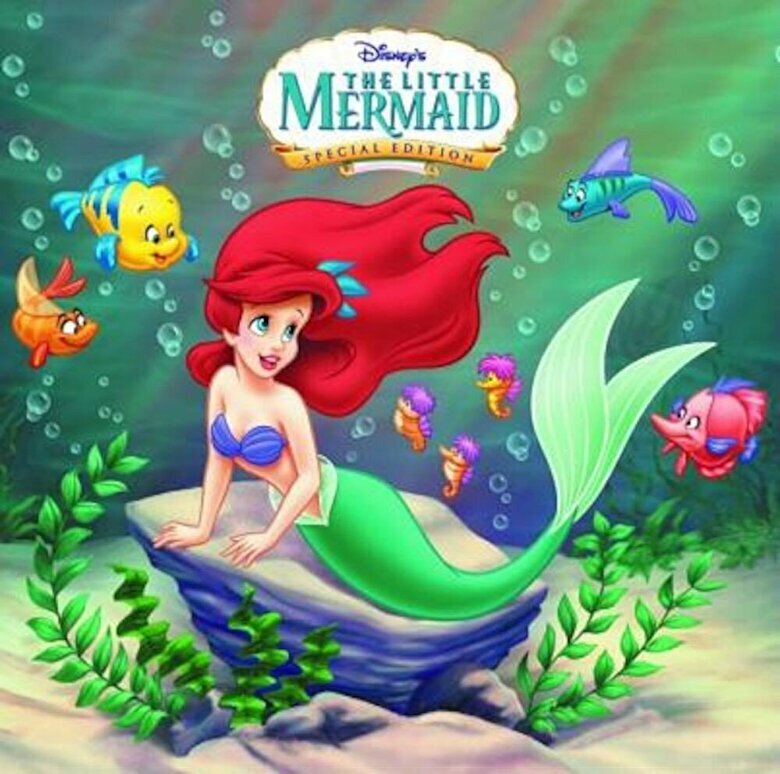 She gets her chance after making a deal with an evil sea witch, but something s fishy Can Flounder, Sebastian, and Scuttle help make the little mermaid s dream come true? Find out in this full-color retelling of Disney s classic film, The Little Mermaid."